The Österreichische Hochschülerinnen- und Hochschülerschaft, abbreviated ÖH, is the Austrian Students´ Union and is the general students’ government body in Austria by federal law. It represents the interests of the Austrian students on a faculty, university, national and international level. Similar to other chambers in Austria (eg. AK, WKO, LK, ÖAK, BAIK, etc…), membership is compulsory, including PhD candidates., thus all 330 000 students studying in Austria are members of the ÖH. The Federal Assembly (Bundesvertretung – BV) which elects the Federal Executive Committee, made up of the chair team, officers, advisors and staff and is situated in Vienna. In addition to the university and federal representation each of the university types in Austria have also elected student representations on faculty and course (course group) level. The ÖH holds university elections at all university representation levels every two years in spring where factions compete for to get elected into university assemblies. The colleges of education and universities of applied science hold an election every year where individuals compete to be elected. The universities then elect their federal assembly delegates according to the local election results. The federal assembly delegates can choose to join together to form clubs that usually reflect the faction at university level. Some delegates do not belong to a club. The Federal Executive Committee of 2011 to 2013 is supported by a coalition of FLÖ / Gras / FEST / VSSTÖ. The two ESU delegates are assigned to the strongest and second strongest club unless the strongest club has twice as many federal assembly delegates as the second. In Austria-Hungary student clubs were present along ethnic populations, with for example a German student club and a Slovenian student club in the University of Graz. From 1919 to 1945 Austrian university representations where members in the German Student Union (Deutsche Studentenschaft – DSt) which from 1931 onwards was dominated by the faction National Socialist German Students’ League. In 1945 the DSt was disbanded and the ÖH was founded. 1982 the ÖH is one of the seven founding members of WESIB, today’s ESU. The Austrian Students’ Union (ÖH) is the legal representative of students – on both federal level and university level. The ÖH sees its mission to be the first contact for students whenever they need help, which we provide by means of service, counselling and legal representation. Therefore, we see our mission in the needs and interests of students. The service provided by the ÖH includes the distribution of helpful information on anything concerning student life through brochures, websites and personal counselling. 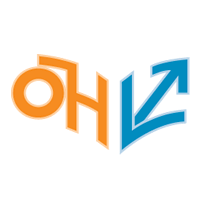 ÖH also helps students with questions and problems regarding students’ rights, if necessary even by legal means. Service and politics are inseparable for ÖH, for instance when counseling students on financial aid while extending the availability of financial benefits on a federal level at the same time. In discussions with ministries and governmental officials, we are working to shed light on problems in educational policy, find solutions and upgrade the conditions for studying. But also, the equity of every human being in all aspects of life and other political and humanitarian issues are concern of the ÖH which we want to enforce in society. 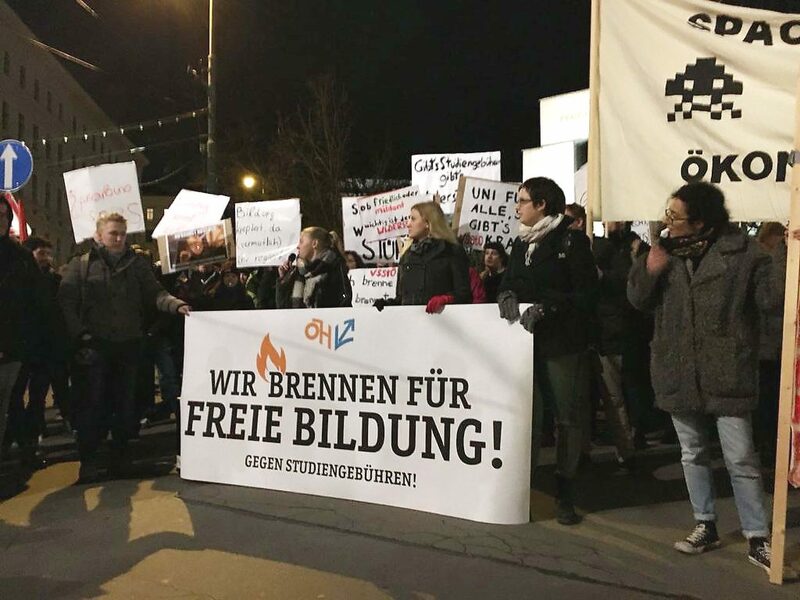 The Austrian Students’ Union (ÖH) is committed to ensure equal opportunities for all students in universities as well as in society. Doing so, free access to higher education has to be guaranteed. More than that, we are promoting people and segments of society who are suffering of discrimination to achieve equal opportunities. Another demand is the basic scholarship where students can conduct their studies irrespective of their financial background. More than that we are promoting students to engage in politics and develop consciousness for socio-political issues. Therefore, we are against the privatisation of public education and for free emancipatory education. That requires the autonomy of learners and encourages creativity, the ability for critical assessment and action, solidarity and political awareness.